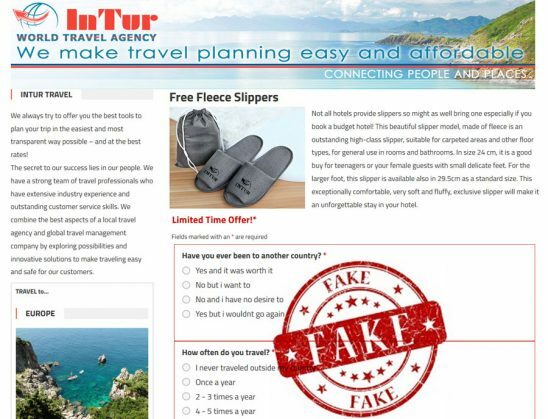 InTur Travel Agency Freebies are ALL a Scam! 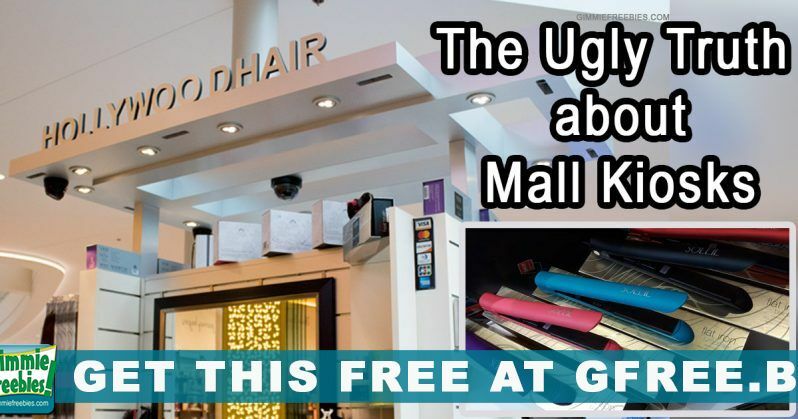 Flat Iron Scam: Are Mall Kiosks Selling Fakes? 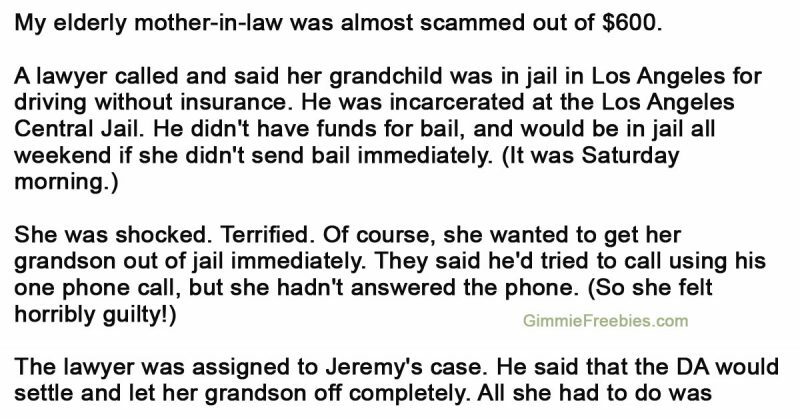 SCAM! 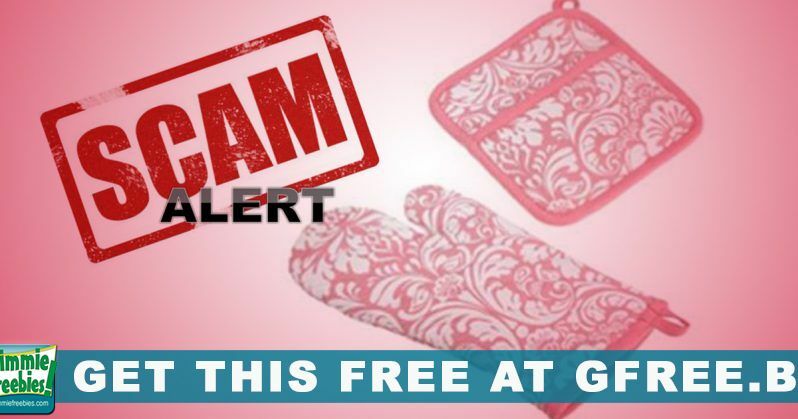 Don’t Request the Free Potholder! You Won’t Believe Why! BEWARE! 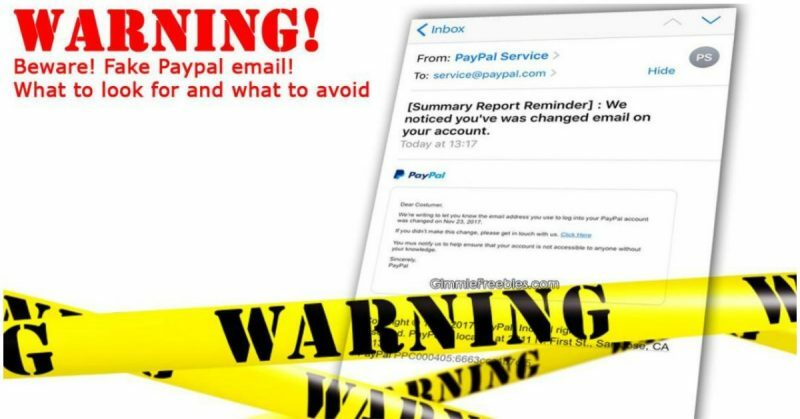 Paypal Email Can Drain Your Bank Account!! 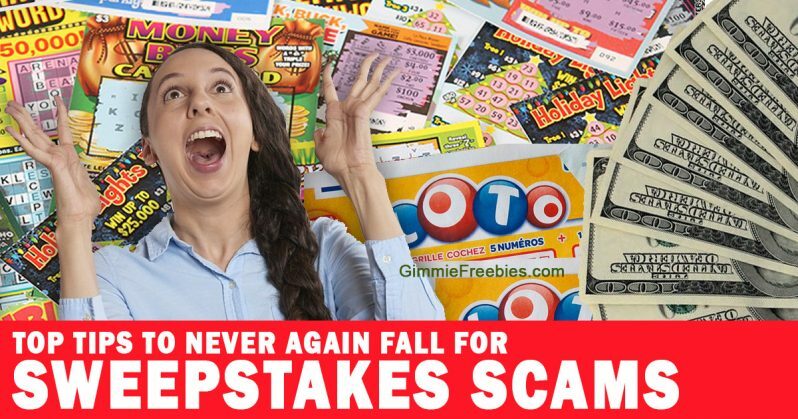 FREE $100 from PayPal! Did you get THIS email? !